If you make your reservation on our website, you will have FREE breakfast for two people during your stay. Breakfast is free for two guests of the room. VALID OFFER from January 1st to December 31st, 2019. 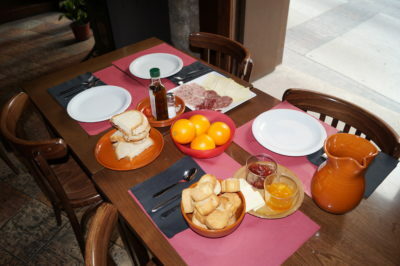 Si haces tu reserva en nuestra web, tendrás desayuno GRATIS para dos personas durante tu estancia.